A publicist for Portman confirmed Monday that the couple are engaged and expecting, but declined to give any further details. People magazine first reported the news. The 29-year-old actress and Millepied, a well-regarded ballet dancer and choreographer, met during the making of “Black Swan,” Darren Aronofsky’s psychological thriller that stars Portman as a ballet dancer. She’s been nominated for best actress by the Golden Globes and the Screen Actors Guild. Millepied played a small on-screen role in the film as a dancer. LOS ANGELES – “Black Swan” dominated the Online Film Critics Society 2010 award nominations Monday, earning nods for best film, best director for Darren Aronofsky, best actress for Natalie Portman, best supporting actress for Mila Kunis, as well as for original screenplay, cinematography and editing. “The Social Network,” which has won the lion’s share of critics honors so far this awards season, scored six nominations: best film, best director for David Fincher, best actor for Jesse Eisenberg, best supporting actor for Andrew Garfield, adapted screenplay for Aaron Sorkin, and editing. 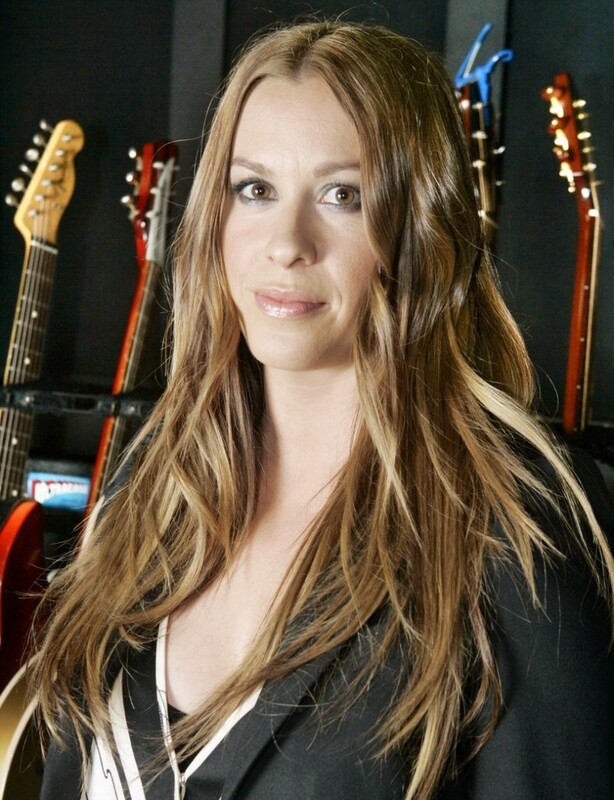 NEW YORK – It’s a boy for Alanis Morissette and Mario “Souleye” Treadway. A representative for the 36-year-old singer said in an e-mail Monday that Ever Imre Morissette-Treadway was born Saturday. The e-mail said “all are healthy and happy” but gave no other details. She had been previously been engaged to actor Ryan Reynolds. ATLANTA – An 18-year-old woman has been charged with breaking into the Atlanta home of filmmaker Tyler Perry. Police said Perry’s bodyguard caught Chloe Ware early Thursday, but two others escaped. A phone listing for Ware could not be found. It was unclear whether she had an attorney. Perry directed this year’s film “For Colored Girls” and co-directed last year’s “Precious” with Oprah Winfrey.